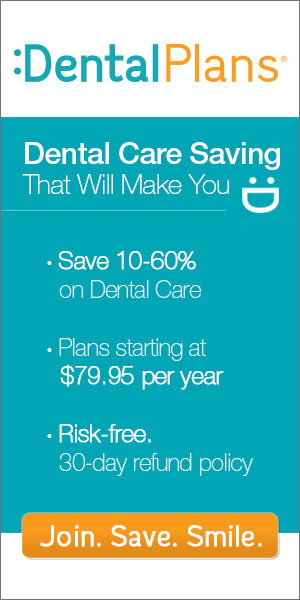 The importance of dental care simply cannot be emphasized enough. Most people think of dental insurance as a luxury, however, there are several severe consequences of not taking care of your oral hygiene and not visiting a dentist on a regular basis. Most people think that the worst thing that can happen to them is that they may get a few caries (cavities) or maybe develop gingivitis. However, some of these conditions can turn into serious conditions with long term repercussions. #1. The first consequence is, of course, tooth decay. Hey, the good Lord only gave us all one set of permanent teeth and when those are gone they’re gone for good. #2. Lose your tooth enamel and that tooth is essentially dead. Most people arent even aware of this, but it it’s true. If you wear of the enamel on your any of your teeth that tooth will be left unprotected and it will gradually decay until it’s gone. #4. Gingivitis has now been directly related to plaque build up in the blood. The white tarter that coats your teeth after not brushing is actually plaque. This plaque will harden and build up on your teeth over time and eventually can cause gingivitis, which is bleeding of the gums. Once your gums begin to bleed they’re now an open wound in your mouth that the fresh tarter can penetrate to enter your blood stream. Once this happens it can gradually build up in the walls of your blood vessels and cause a risk of blockage and heart attack and even death, if left untreated.